Home Digital Dentistry Dentacoin – a custom crypto coin for the entire Dental Industry. 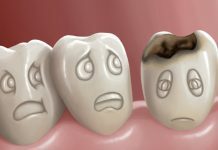 Dentacoin is a new Ethereum-based token, which aims to help Dentacoin Foundation in its mission to improve the dental industry. By asking patients for their feedback. This information can be used by dentists to improve their service quality. 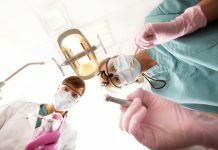 In this scenario, both the patient and the dentist receive a reward for their help and contribution, paid in Dentacoins. Dentacoins can then be used to reduce the bill at the dentist. 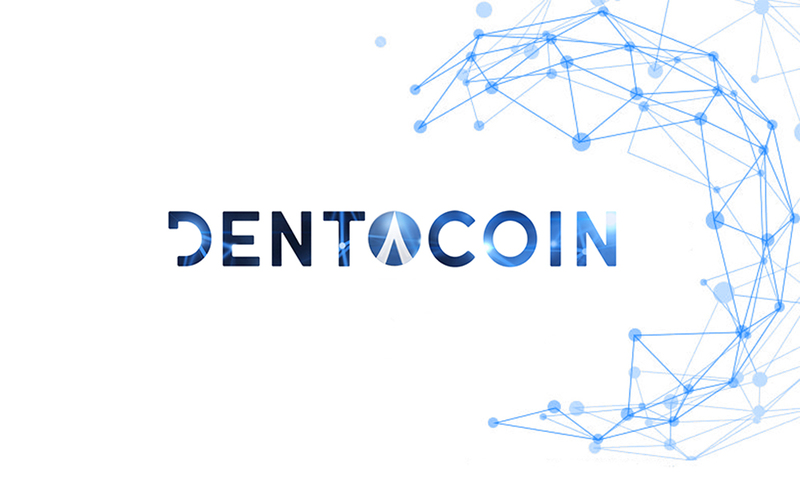 This closed circle is also known as Dentacoin Trusted Reviews Platform, which is being developed at the moment. This concept is already working in a testnet for the first quarter of the year. The first dental clinic which partners Dentacoin is the innovative clinic Swiss Dentaprime, which is concentrated on implantology and full mouth restorations. The clinic reports that the new crypto currency has been accepted very well by patients. We are all looking forward to the next phase of the project. Now that the world steps into a digital era, the Blockchain supported solutions promise to bring efficiency into all aspects of our economies. Such innovative solutions are always welcome by industries like healthcare and dentistry, which need to keep ahead of the game. A custom crypto currency, which is already used as means of payment? We believe it has a great chance for success among the many hundreds of new coins, which the world produces every week. It seems like cash is also being replaced by digital assets, so the future of Dentacoin is really promising. We can’t wait to see who else will join the Dentacoin Network in this early stage and help improve the dental industry globally. 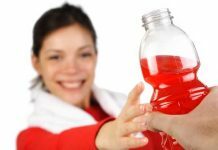 Previous articleWhy are Energy and Sports Drinks bad for your teeth?